Kreon Aquilon - CMM Inc. 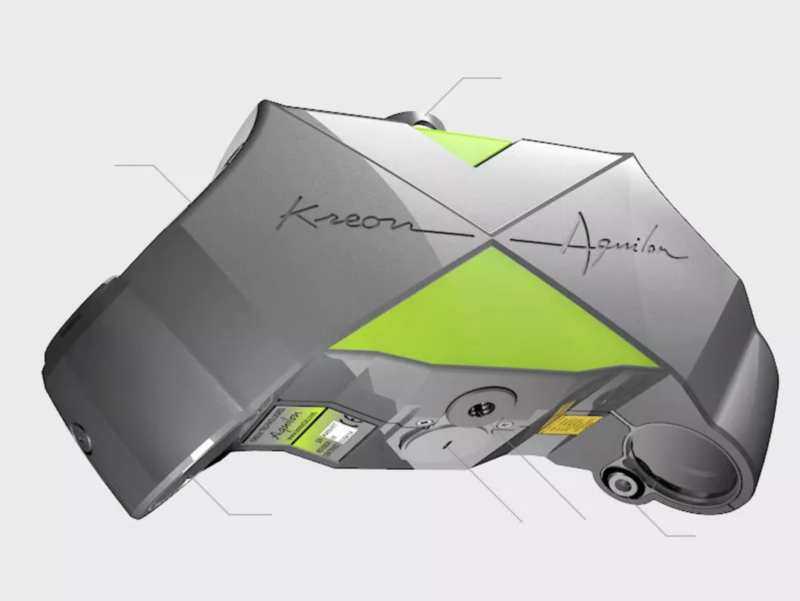 The Aquilon is Kreon’s most accruate 3D laser scanner with accuracy of 5μm . 2 cameras provide complete scanning of the surface.